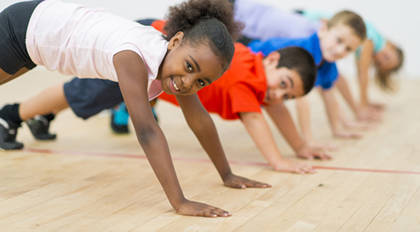 United Way of Buffalo & Erie County is fighting to improve the health of everyone in our community. We work to help initiatives that get pregnant women and babies off to a healthy start, educate people about healthy eating and active living, and give caregivers valuable skills and opportunities to enhance their social lives. At United Way, we do the research to identify our community's most critical problems. 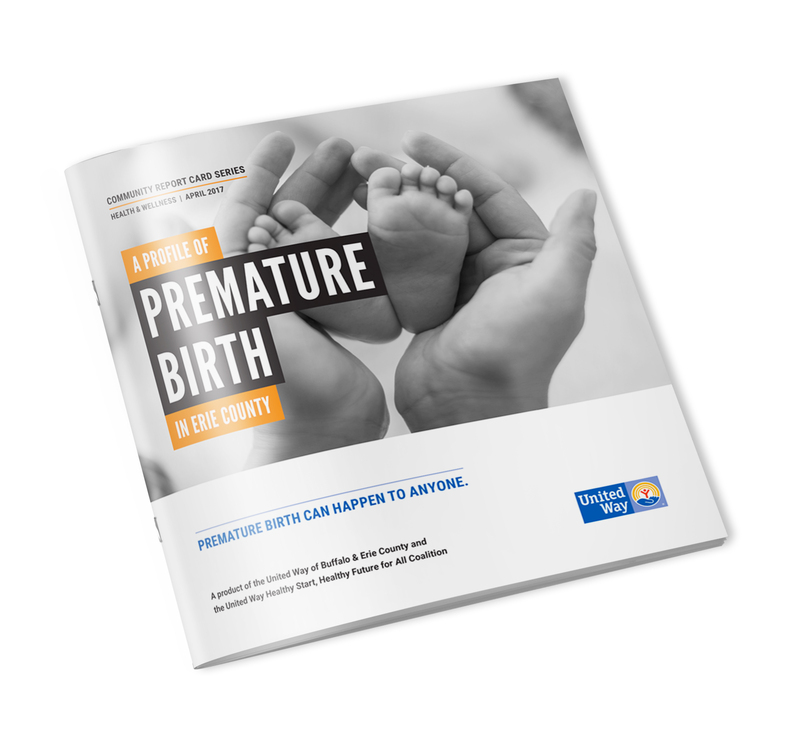 Take a look inside "A Profile of Premature Birth in Erie County," below to learn why many children are born pre-term and what we're doing doing to prevent it.